For nearly a decade, the final seal of quality for our products has been SAP Certification. We spend the time and resources to perfect our platform’s performance, integration and compliance with SAP because we understand our customers’ needs for transparency and reliability. Certification also gives us early-access opportunities to learn, adopt and suggest enhancements for new SAP platforms and technology. 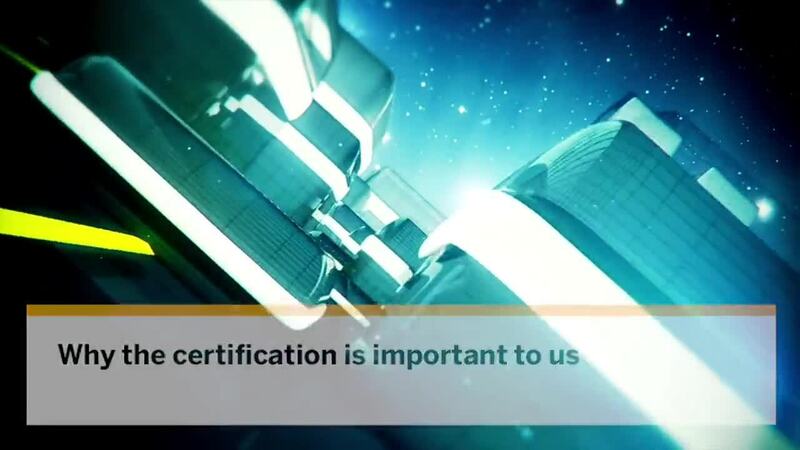 Our CTO,Gustavo Comanduci, talks about Sigga's partnership with SAP Integration and Service Center (ICC) and why certification is vital for EAM software.